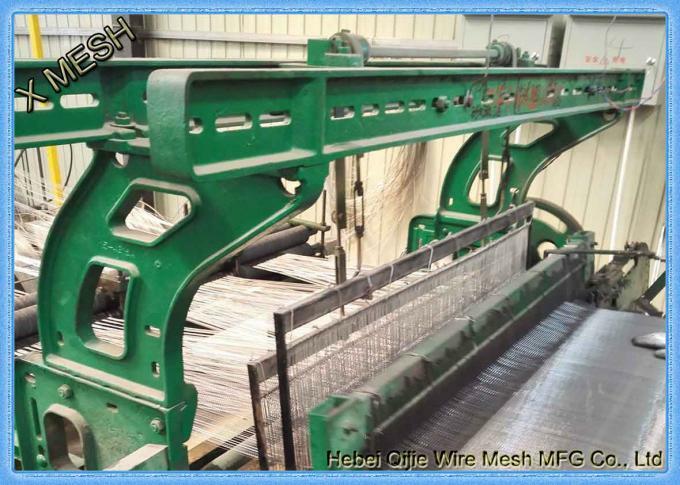 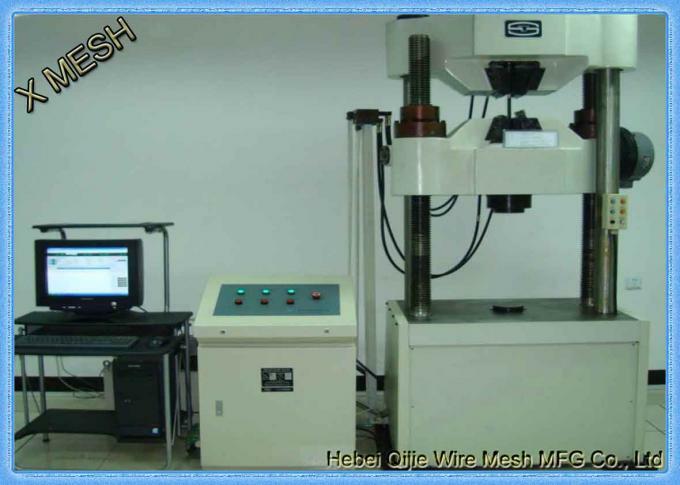 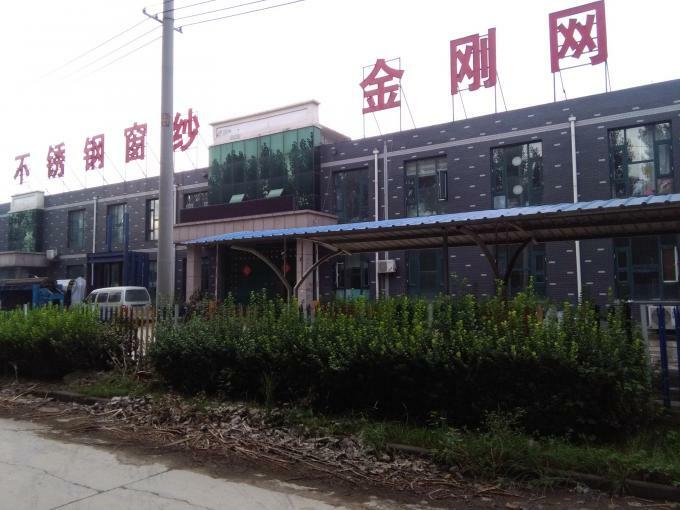 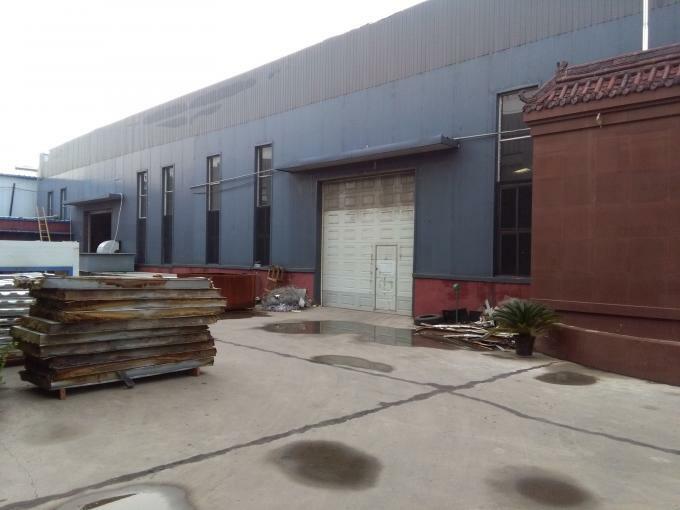 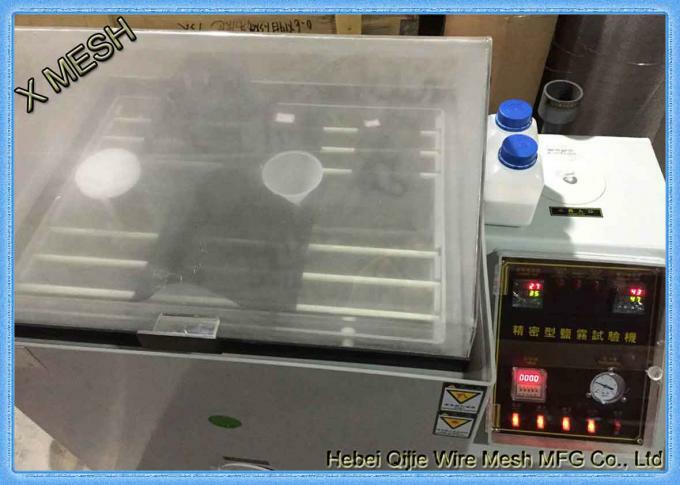 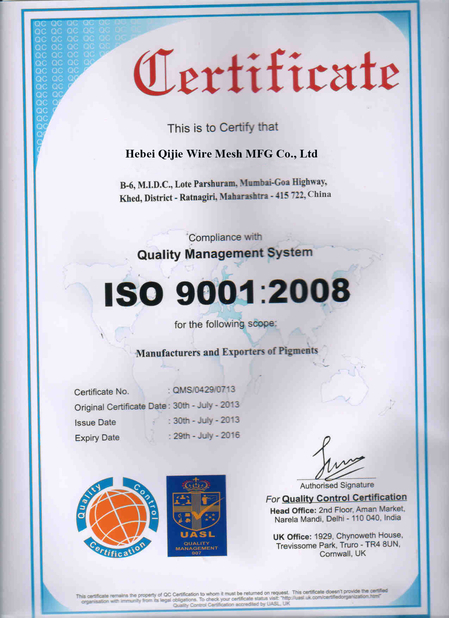 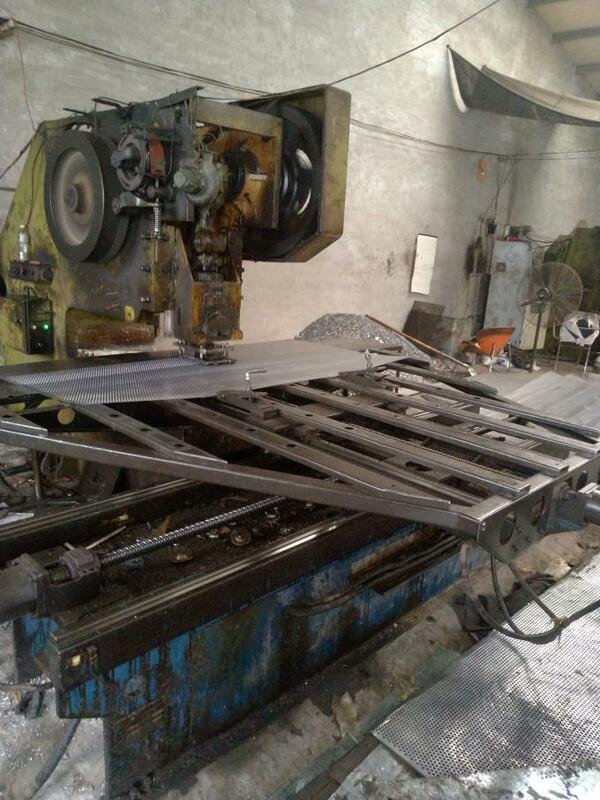 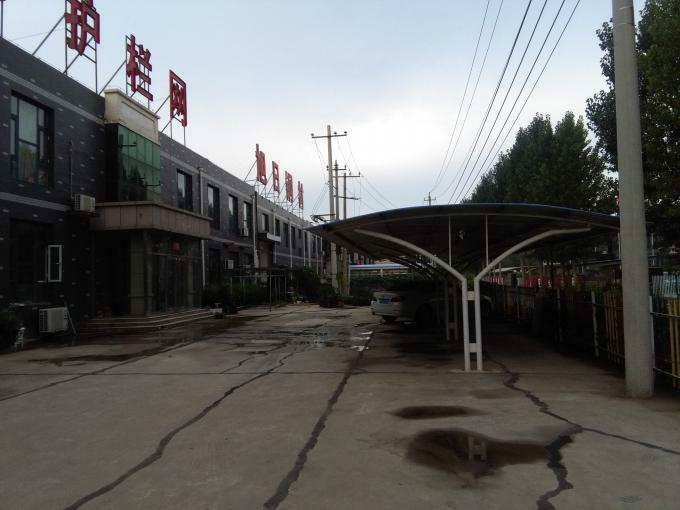 As one of the top professional supplier of wire mesh fence products in China, QiJie has invested many machines to expand our business all of the world. 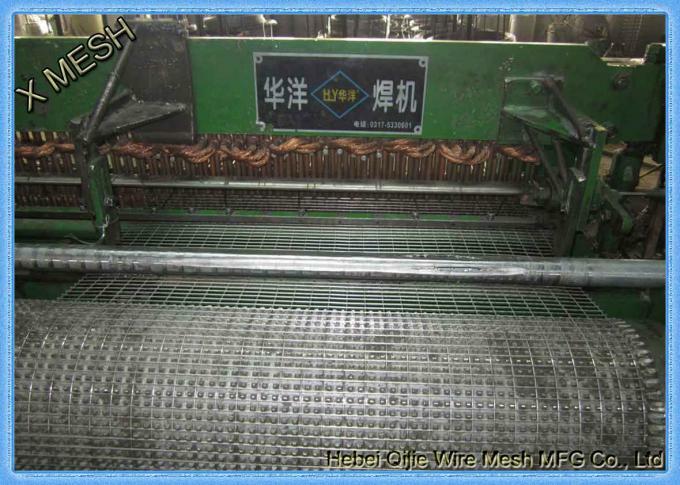 We can supply Wire Mesh Fence Panels, Expanded Metal Mesh, Perforated Metal Mesh,Stainless Steel Woven Wire Mesh, Mine Sieving Mesh and other Metal Wire Mesh Products. 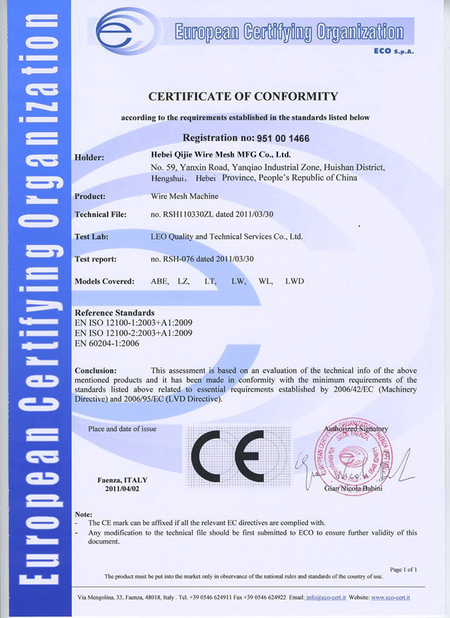 We also accept OEM orders. 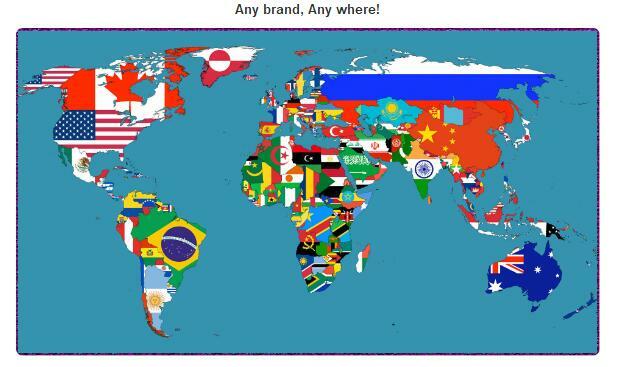 Please just send us your company name & logo, product specifications, packing and quantities, then leave the rest to us. 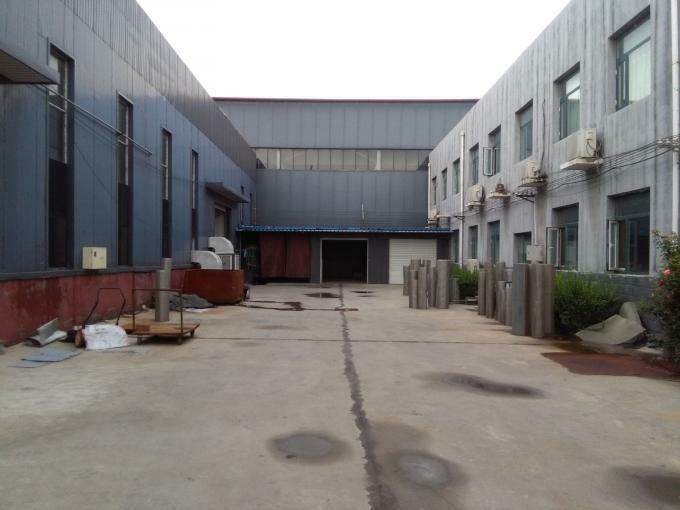 A blind shipment is also accepted. 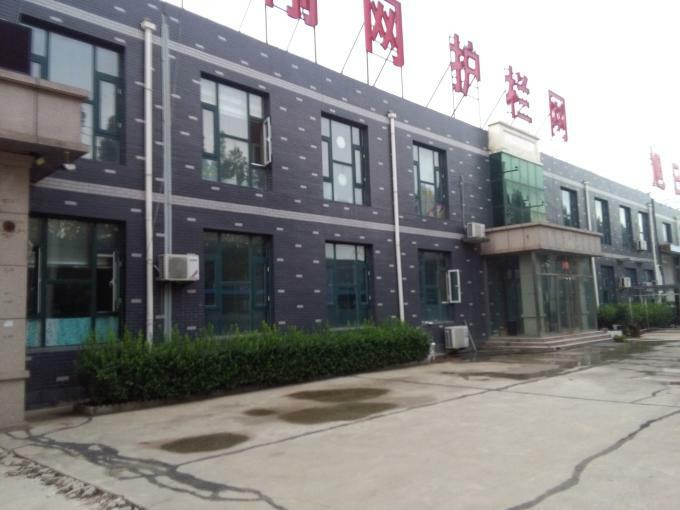 To make sure we always meet clients' better quality requirements, QiJie continuously invest plenty of funds to the research and development of the new technology and production processes. 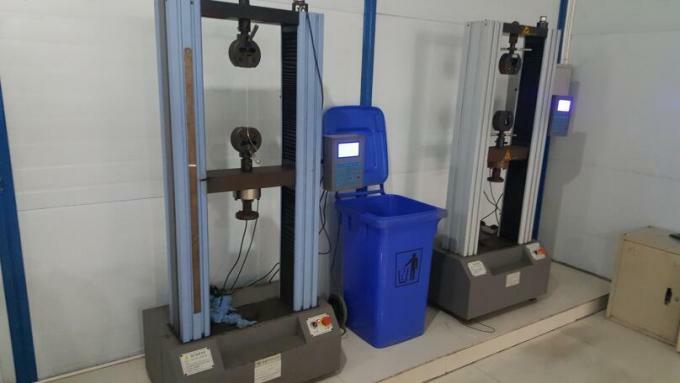 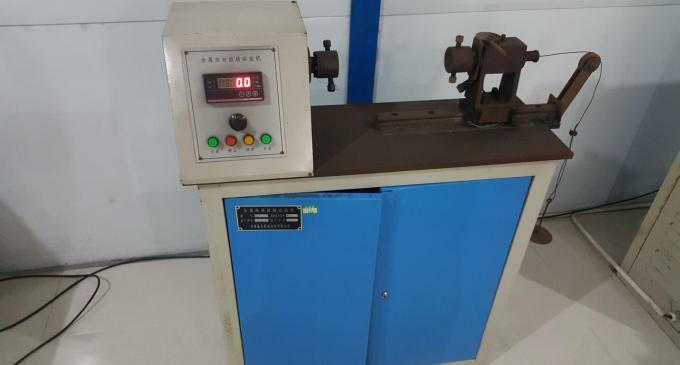 The company has advanced testing equipment and improve the management system, so it could enable us always provide the best products and best service to customers!